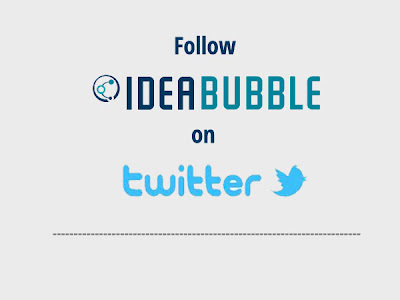 Idea Bubble - News: Don't forget to follow us! Follow us on Twitter now to get up to the minute news and website releases! Abbeyleix Manor Hotel goes live today! Little Dreamers Preschool goes live! Symphony of health new website is now live!